After writing a short mystery story filled with suspense and plot twists, the next step is figuring out the best way to publish your work. With a laundry list of publications to choose from, where should you submit your short mystery story? I’ve done all the work for you by racking up a list of prime places to show off your mystery. I used a simple point system to do the ranking by looking up the publications stemming from the stories collected in the last five editions of The Best American Mystery Stories series, from 2011 to 2015. Every time a publication is in the anthology for a story, I gave it three points. When it was mentioned in the “Other Distinguished Mystery Stories” in the back of the book, I gave it one point. As I scoured through these lists, it dawned on me that there are hundreds of places to have your work shown off. 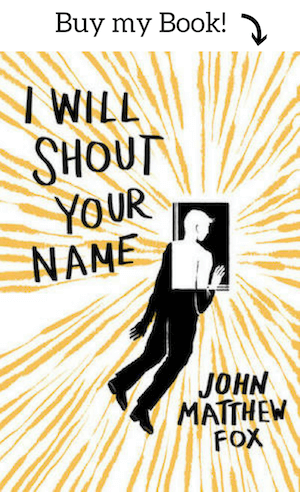 Even small town publications can shed light on talented creative writers. If you don’t score a spot in one of these leading places, that doesn’t mean you’re not good enough, it just means you have a goal to work towards. I’ve never heard of some of these, but they are still featured in a mystery collection series read by thousands of mystery lovers across the globe. 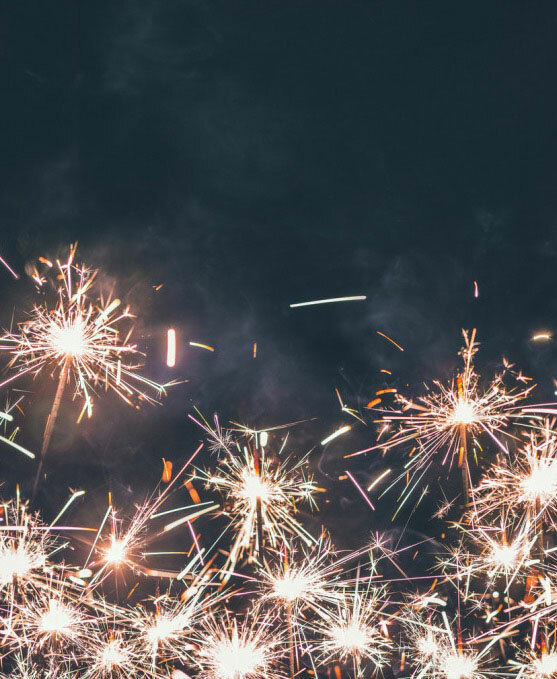 Just because it doesn’t have the most recognizable name or largest audience, that doesn’t mean that a publication can’t have incredible stories that deserve appreciation. 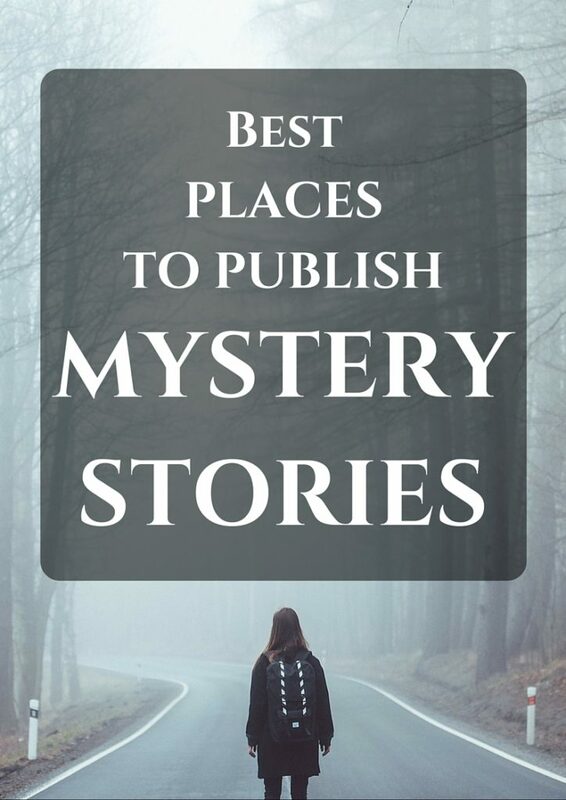 The goal of this list is to give mystery writers, or any writer for that matter, an idea of the publications that will bring the most readers to their mystery short stories. If you’re looking for an editor for your short story, please contact me. Let’s start from the bottom and work our way to the top. On to the 2-pointers! These publications were mentioned twice in the book series through the “Other Distinguished Mystery Stories” section. 3 points! Luckily, creative writing is much more enjoyable to write than the 3-point essays that we were forced to write in school. Let’s continue up the list with publications scoring 5 points. Now that we’ve hit double digits, I’m going to give you a bit of background information on these publications that have continuously published fantastic mystery stories. Agents of Treachery is a collection of spy stories by Otto Penzler published in 2010. It features 14 short stories from popular thriller writers such as Lee Child, David Morell, and Gayle Lynds. Thuglit is a crime fiction short story magazine that was kicked off in 2005 by Todd Robinson. It publishes eight short crime stories six times a week. Needle is a crime noir magazine with 10 issues to date, run by editor Steve Weddle. The New Yorker is a weekly magazine that showcases multiple topics and genres such as business, politics, and popular culture. In terms of creative content, they also publish cartoons, poetry, and fiction. Strand Magazine dates all the way back to December in 1998. They’ve showcased the timeless works of many great writers before the hit the big time such as Mark Twain, H.G. Wells, and Tennessee Williams. The magazine also features reviews, articles, and interviews with mystery fiction authors. Named after “The Master of Suspense” that we all know and love, Alfred Hitchcock’s Mystery Magazine started in 1956 showcasing short mystery fiction stories, reviews, photo contests, and even puzzles in every issue. Now, the moment, you have all been waiting for, I present the publication mentioned most in The Best American Mystery Stories with an astounding 48 points. This is a great list. Thank you. I am looking specifically for magazines that publish *historical* crime fiction. My story is set in the Middle Ages in Europe. Do you, by any chance, have a more specific list? I don’t have a list for that, sorry. 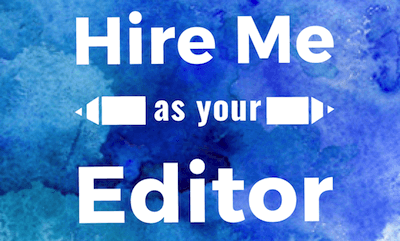 But if you need an editor I’ll be happy to help you! I would consider Alfred Hitchcock Mystery Magazine (I’ve had several historical crime stories published there). Good luck with it. And this was a great list! Many thanks! As mentioned separately, some of the magazines here have gone out of business and there are some new ones in the market now. One of them is Mystery Tribune. Based in New York City, this is a print and digital quarterly magazine and publishes its 240 page issue with a blend of fiction, essays, comics, art and photography.